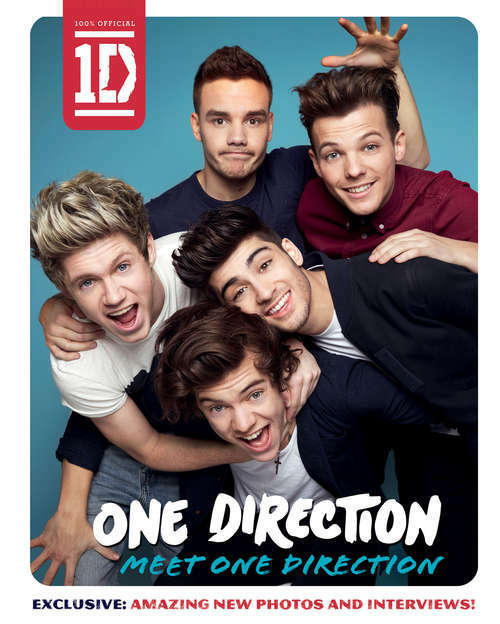 The only 100% fully official annual--written in collaboration with One Direction. This is the annual for all 1D fans! Find out straight from Harry, Liam, Louis, Niall, and Zayn what they think about success, their musical influences, the making of their movie, their style, their amazing fans, and much more! With exclusive interviews, up-to-the-minute news, and fantastic never-before-seen photos, this is a must-have for all One Direction fans and a fantastic gift for any occasion!